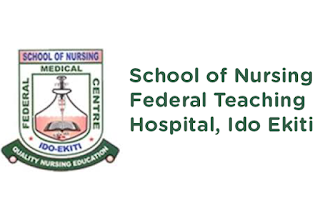 School of Nursing - Federal Teaching Hospital Ido-Ekiti [SON,IDO-EKITI] Entrance Examination Results, Oral/Written Interview Schedule and Cut-Off Marks for 2018/2019 Academic Session - www.sonidoekiti.edu.ng Exam Result . 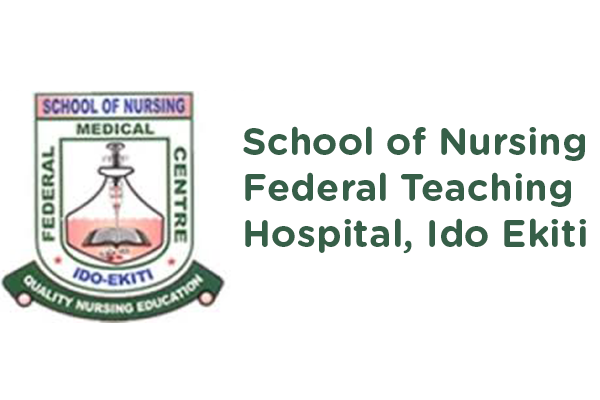 This is to inform all students who applied for admission into the School of Nursing - Federal Teaching Hospital Ido-Ekiti for 2018/2019 academic session that the examination results has been released. Candidates can now log on to the School of Nursing Portal to check their results and interview date.